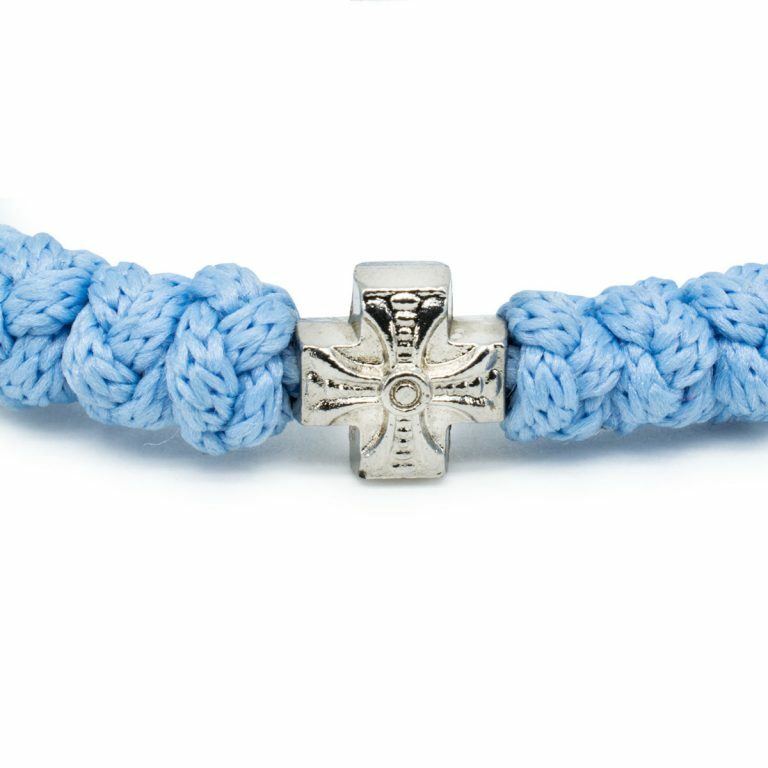 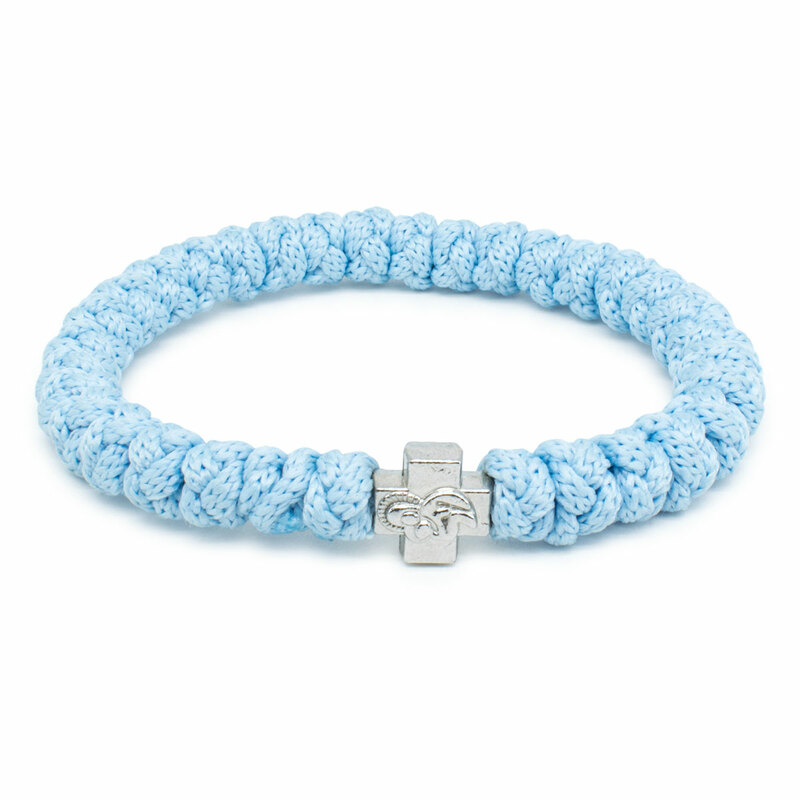 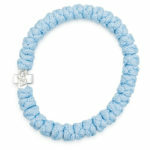 This light blue prayer rope bracelet is one from the pastel collection. 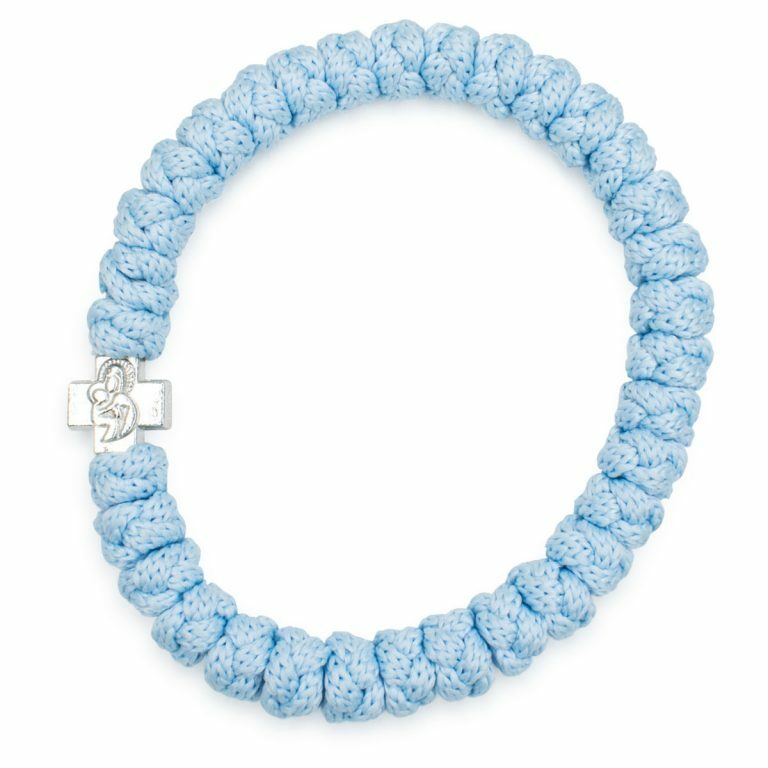 This color is also known as baby blue. 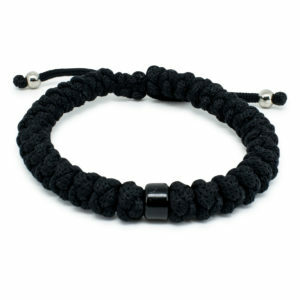 Like our other products this bracelet is authentic. 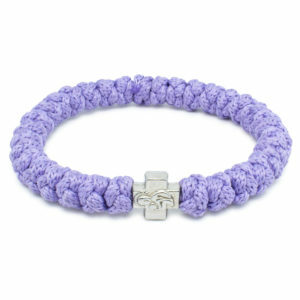 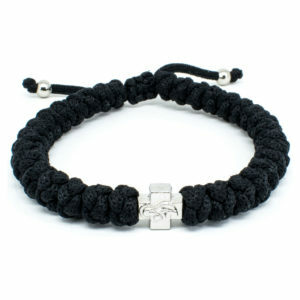 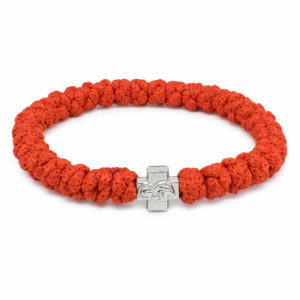 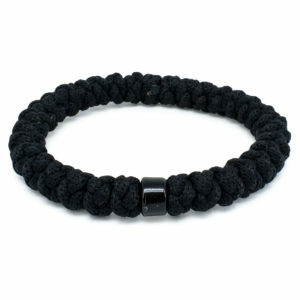 The bracelet is made out of non-allergenic rope and has one metal cross bead.